Get the Volkswagen service that you deserve right here at Clovis Volkswagen. We can handle just about anything that could go wrong with your vehicle. We can tackle complicated and difficult engine, transmission, and electrical system work, and we can even handle your routine maintenance. Let us get your oil change done right. We know the VW brand inside and out - especially popular models like the new VW Jetta or Atlas SUV! Our team is always the best in the area to give your Volkswagen the service that it needs. With 21 vehicle service bays, we are ready to tackle your service and get it done fast. Our team knows how to work efficiently, and they will always have the right tools for the job. We know you want your Volkswagen back sooner rather than later, and in that case, we are your go-to team. Just because we get your service done quick, doesn’t mean we sacrifice on quality. We always take the time to follow correct manufacturer’s procedures along with the very latest in service techniques. When you trust in Clovis Volkswagen, you can be sure that your service was done right. We care about more than your car service here at Clovis Volkswagen. We also care about your convenience. We want you to have the best service visit possible. You can relax in our comfortable waiting area while our team is taking care of your service. For your longer service visits, you can even take advantage of our loaner service. While other dealerships are doing away with this, we are embracing it. We want you to still have full mobility when your vehicle is down for the count. Let us show you just how convenient your VW service can be. We will help you get the right parts for your Volkswagen. There are many imposters out there. Aftermarket part manufacturers that would have you believe they make a quality product. They don’t know all the details about the inner working of your VW. The only company that understands your car is Volkswagen. They designed your car with care and precision, and they made sure it had the best parts when it rolled off the assembly line. Give your Volkswagen the best parts again, and give it the genuine OEM parts that it wants. 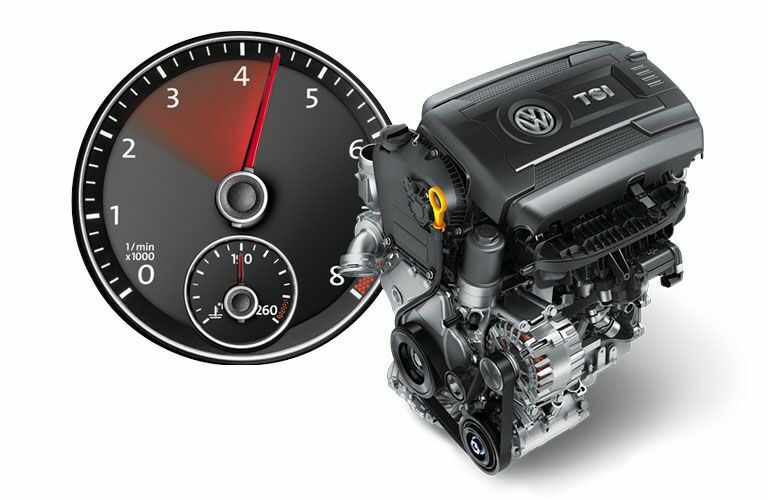 We can get all the OEM Volkswagen parts that you need right here in Clovis. We have a huge parts inventory, and with our daily parts deliveries, we can get what you need right away. You and your Volkswagen shouldn’t have to wait for the right part. Our service team can even install that part for you. Let us end your struggles and take care of your Volkswagen parts installations right here at Clovis Volkswagen. This service team knows how to install your parts correctly, and they already have the right tools and knowledge to get the job done. If you have any questions about the Volkswagen parts we can provide or the services we offer, then give us a call or stop by and see us in person.